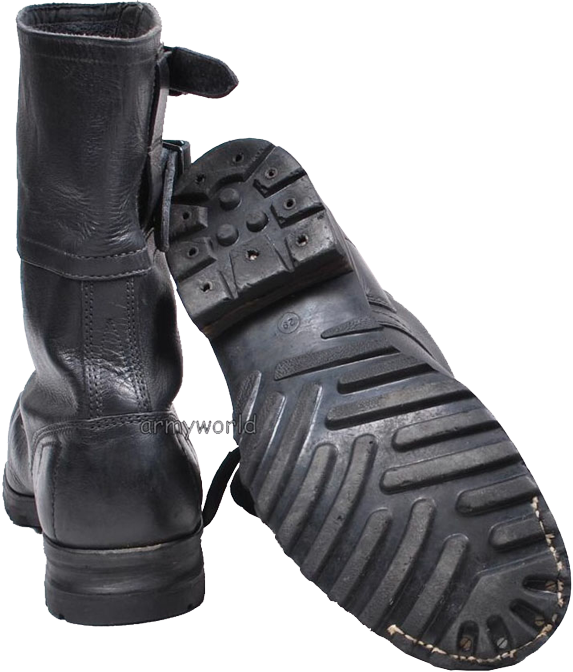 In Slovakia, such boots of the model M60 cost about 55 Euros. 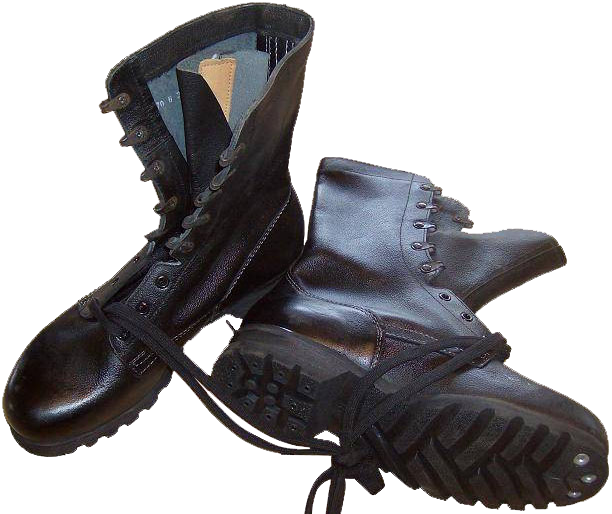 The tread patterns of the out-soles are as follows Czech boots (to the right) and Slovak boot (to the left) are also just the minor modifications of the old Czechoslovak boots. One should mention as well that Slovak military often use the uniforms and boots of the Czech army, especially during the operations overseas. 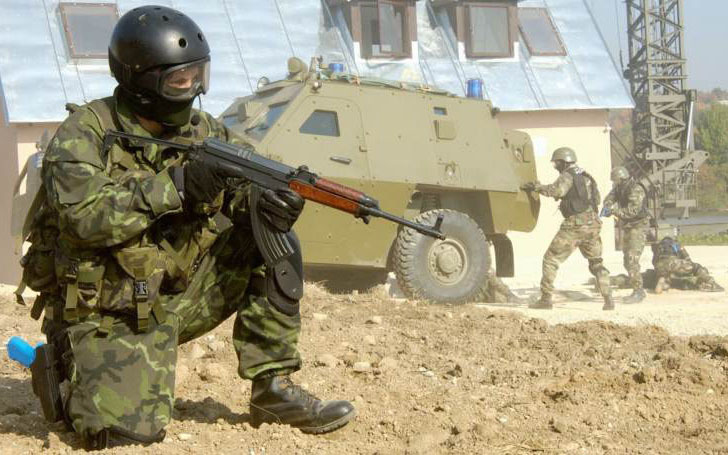 In the second half of 1990s in the Slovak armed forces began transition to M97-type camouflage pattern, created on the basis of the US "woodland" camouflage. 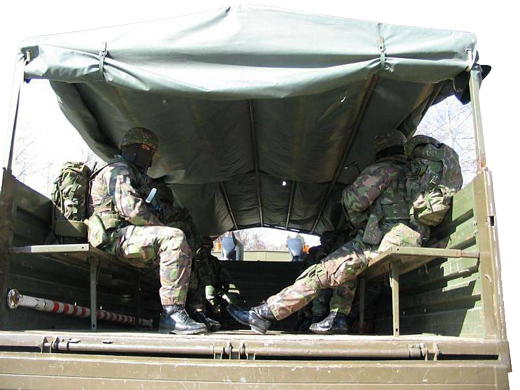 Over the last 7 years the Armed Forces of Slovakia are moving to a new model 2007 uniform (vz. 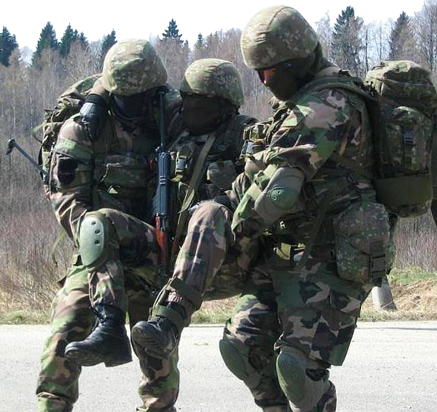 2007), including a new model army boots and PIBS (Prokrocily Individualny Bojovy System = Advanced Individual Combat System) uniforms, featuring new Slovak pixel camouflage, developed by the Slovakia Military Academy. Before the introduction the uniforms and equipment passed multiple tests throughout three-years, and this new uniform is available in the versions for the desert and temperate climate.